Soak tamarind in water for atleast 15 minutes, extract the juice and discard the pulp. In a blender grind pepper, cumin finely and then add garlic and curry leaves and gently pulse it. In a pan heat oil, add mustard seeds and when they crack add the ground mixture, asafoetida and fry for a minute or two. Then add turmeric powder, extracted tamarind juice, add water to get the required consistency and salt to taste, mix well and wait till the froth starts to form in the surface of the rasam. Do not let the rasam to boil. Then turn off the heat. Garnish with cilantro and serve it. Increase or decrease pepper as per your heat tolerance level. 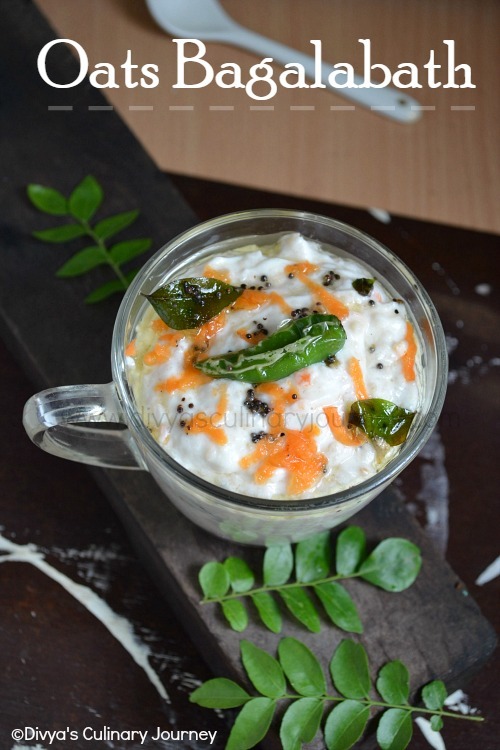 Instead of adding curry leaves and pulsing it(step 2), it can be added as a whole in the step 3. This would be loved by me with hot plain rice.. :) Perfect accompaniment! I love rasam. I too make rasam without daal and rasam powder. But your version is very easy and simple. Will try this out. Thanks. Our all time fav will always be rasam. 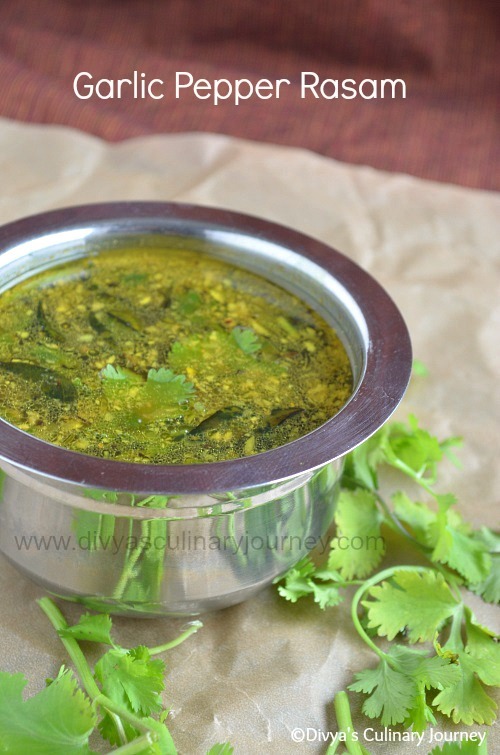 That peppery flavor is so good in this rasam you have shared. 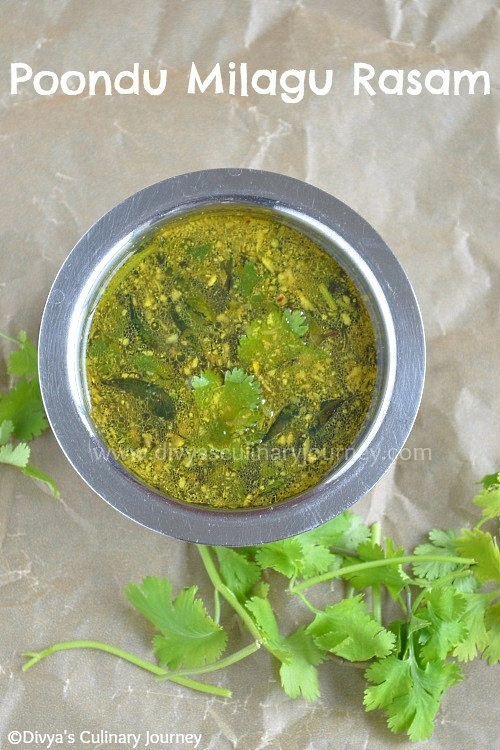 hot n flavourful rasam perfect for white rice too..
love the color and ingredients too. , soon have to try it. Perfect for steamed rice and pappad. Flavorful and yummy rasam, looks perfect !